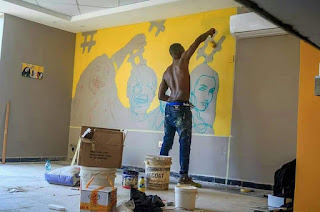 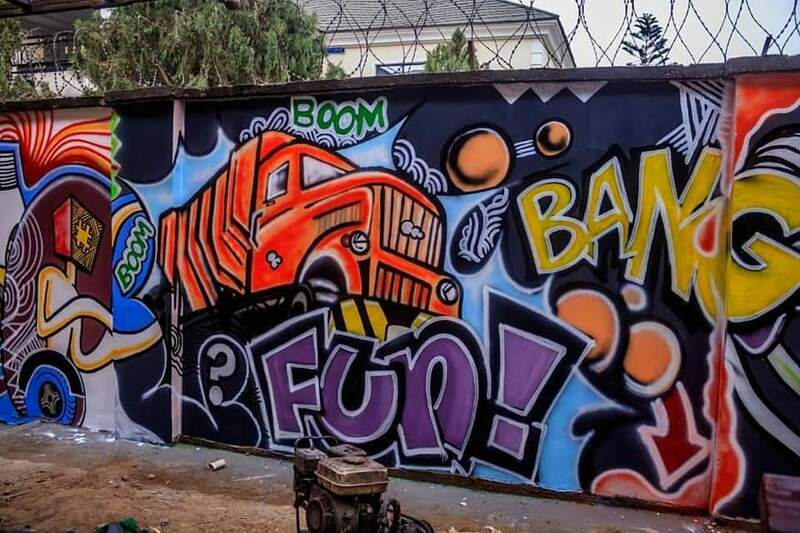 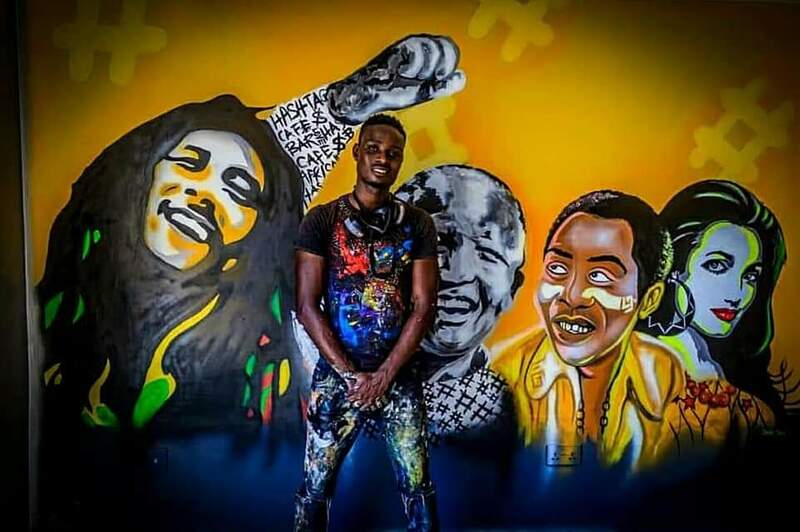 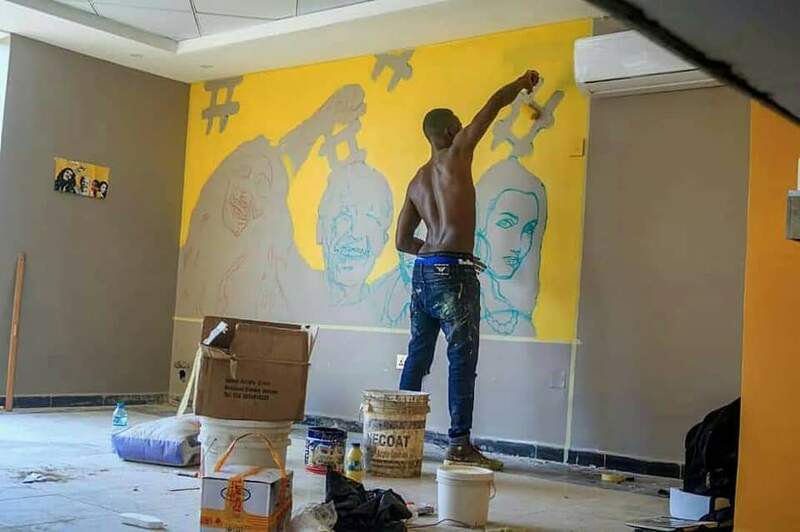 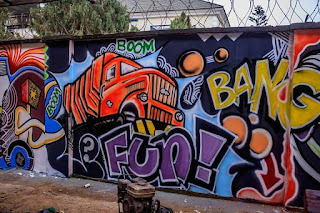 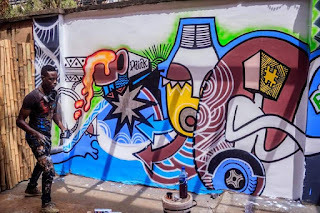 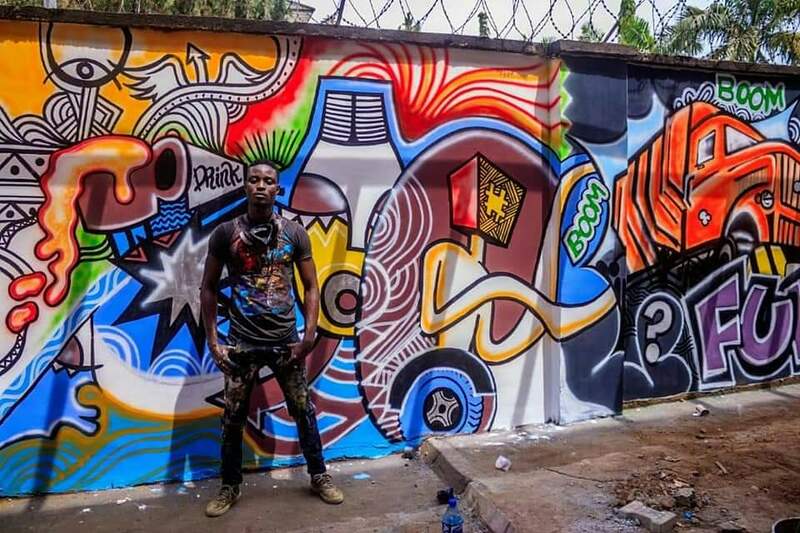 Talented Graffiti Artist, Shadez Jesse Josh, The C.E.O of Shaygo Artistry/Graffiti did an epic painting project in Abuja recently and it was beautiful and lovely for the sights. 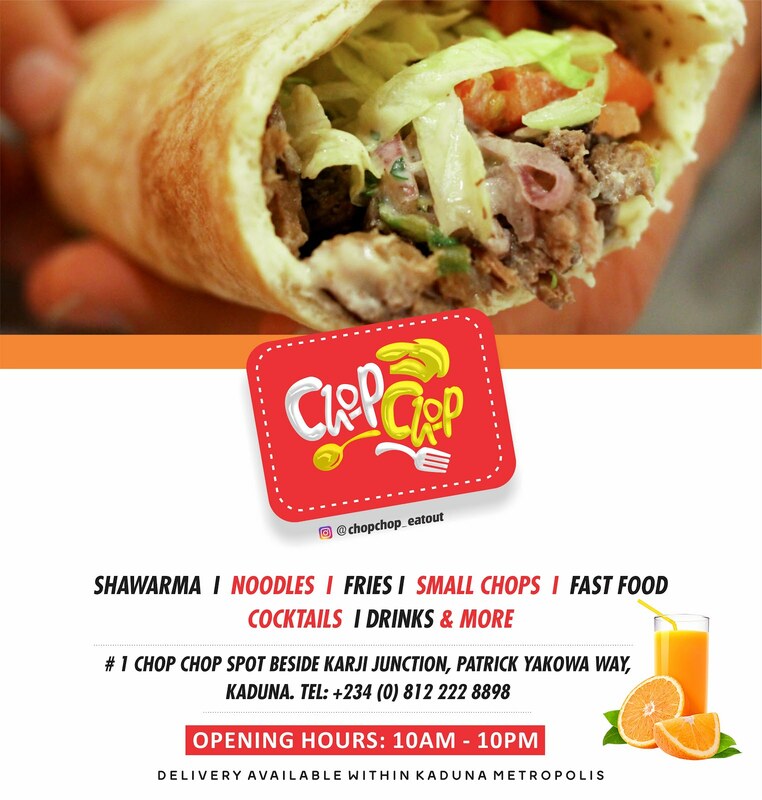 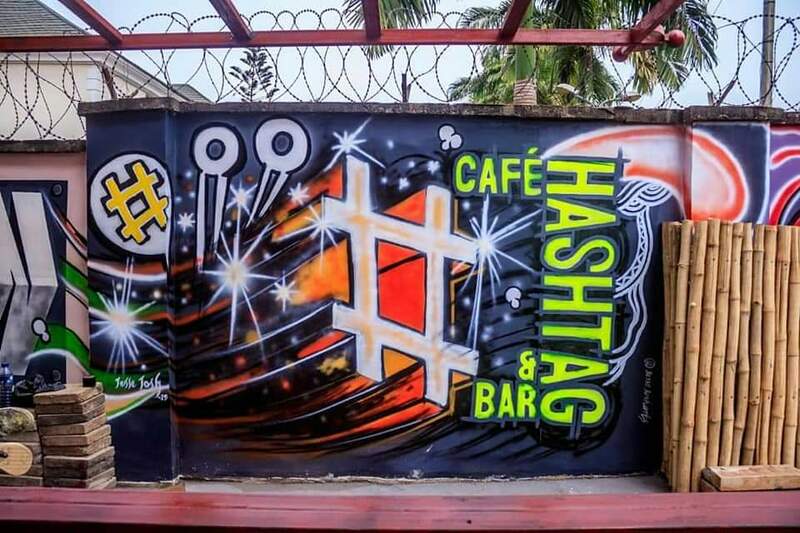 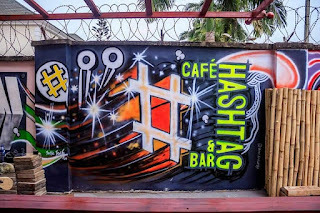 The Artwork at The Hashtag Cafe And Bar Abuja is way beyond the imagination of his Abuja client. 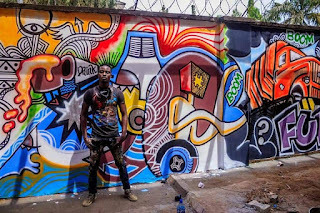 "the work is annoyingly beautiful".